Apple Watch Series 4 and Series 3: Which one is right for you? Apple now dominates the smartwatch market with more than 50 percent share. According to reports, Apple Watch 3 with LTE remains the most popular wearable on the market with millions of units shipped every quarter. Apple is expecting to ship more smartwatches during this year’s holiday shopping season. Back in 2016, Apple Watch was the hottest item during Black Friday as retailers slashed prices on a wide range of wearables. 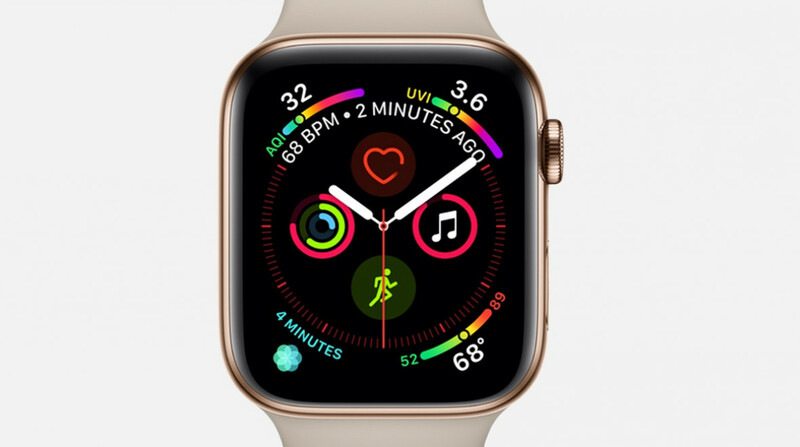 At this year’s September event, the fourth generation Apple Watch took the center stage alongside new iPhone models following months of rumors and leaks. The latest Apple Watch brings with it a significant change over Series 3 with a bigger screen, an improved Digital Crown, a new processor, and better speakers. The Apple Watch Series 4 is shaping to be a giant hit this year. The Cupertino firm is expecting to ship more than 5 million Series 4 units during this year’s holiday shopping season. However, the Apple Watch 4 is not cheap out there as it starts at $399 for the GPS-only model. With the release of Series 4, Apple dropped the price for Watch Series 3, making it a better choice on the market. If you are confused between Apple Watch Series 4 and Series 3, then we can help you out. In this guide, we have put two smartwatches in head to head comparison to know the key differences, so you can decide which one is right for you. For some background, the next-gen Apple Watch is now available in select markets. The cellular version retails for $499 for the 40mm, while the larger one costs $529 in the US. The fourth-generation Apple Watch has finally landed in our shores after the unveiling event. The Apple Watch 4 really stood out at Apple’s annual event thanks to its innovative features and improved design. Series 4 serves as the big upgrade over the Series 3, adding a lot of new things that have been demanded for years. One of the biggest differences between the Series 4 and Series 3 is in terms of display. With the Series 4, Apple pushed the screen right to the edges to make it much bigger and more visually appealing. Besides, the Cupertino firm curved the corners to match with the shape of the watch. The screen on the Series 4 offers a massive experience with up to 8 complications. The coolest part is that you can customize your Watch’s face with the things you care about. For instance, you can add your loved ones to your watch face and quickly connect with them with a simple tap. If you are a regular traveler, you can customize your watch face to track different time zones. The Digital Crown has been redesigned and it now includes haptic feedback, giving you a more responsive and mechanical feel. You can easily flip through items in apps like Podcasts or Calendar. The speakers have been revamped, so they are now 50% louder, which ideal for phone calls in walkie-talkie or Siri requests. With Series 4, Apple puts a huge focus on health and fitness features. Series 4 now can detect a fall, mainly thanks to its new motion sensors and gyroscope. The best part is that Apple Watch Series 4 delivers an alert when a fall occurs. From here, you can initiate an emergency to get immediate help. Under the hood, the Series 4 is powered by the latest generation wearable processor called S4. Apple says that the Apple Watch Series 4 is now twice as fast as its predecessor in Series 3. The adoption of the new chip allows Apple to build in so many capabilities in such a small device. 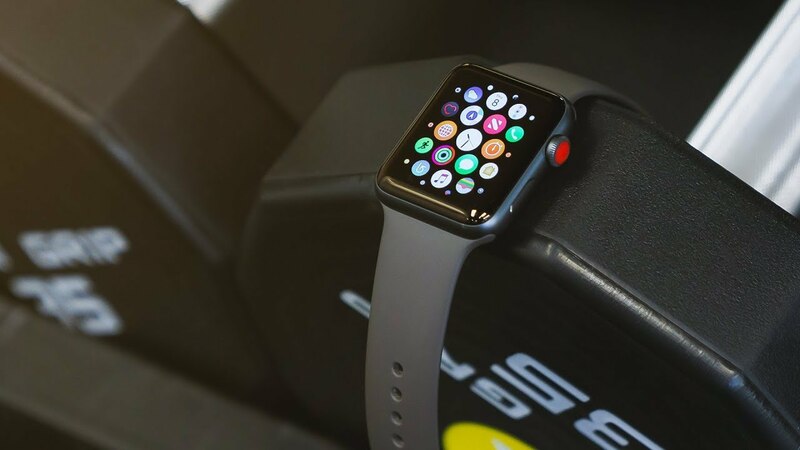 If you are looking for a smartwatch with powerful hardware and innovative features, then the Apple Watch Series 4 should be your perfect choice. However, if you are on a limited budget, then make sure you read on. The Apple Watch 3 followed in the footsteps of the second-gen Watch with millions of units sold every quarter. 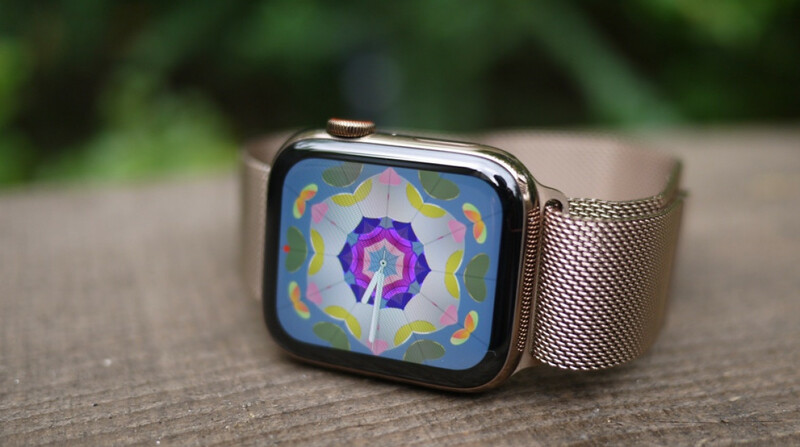 In reality, Apple Watch 3 is not a huge upgrade over Series 2, but there are still a lot of new things that are worth your time. The third-gen Apple Watch is currently among the hottest items on the market as Apple is now selling it at a lower price. One of the biggest additions to the Apple Watch Series 3 lies in its built-in cellular. With cellular support, you can listen to your music or send and make phone calls using your Watch. This comes in handy as it eliminates the need for an iPhone. Reports say that the Apple Watch 3 with LTE now dominates the smartwatch market with millions of units shipped. When it comes to design, the Apple Watch 3 retains the same design language from the previous model with rounded edges. The smartwatch offers a premium look and a comfortable hands-on experience. The Digital Crown got a slight change, allowing you to quickly control your wearable. The Apple Watch 3 marks Apple’s focus on fitness tracking. You can easily pair your Apple Watch with all compatible gym equipment, so you can track your workout progress. Besides, the Watch features a heart rate monitor that allows you to get your heart details. The coolest part is that the Watch automatically alerts you when it detects irregular heart rhythm and then suggests solutions for your problems. In short, Apple Watch 3 is a better choice out there if you are going for a cheaper smartwatch option. However, if you are looking for a smartwatch with a bigger display and innovative feature, the Apple Watch 4 should be your choice. Don’t forget to share your thoughts on which device is right for you in the comments section below. Next articleiCloud Hacker Goes to Trial – Is Apple Doing Enough to Protect Users?